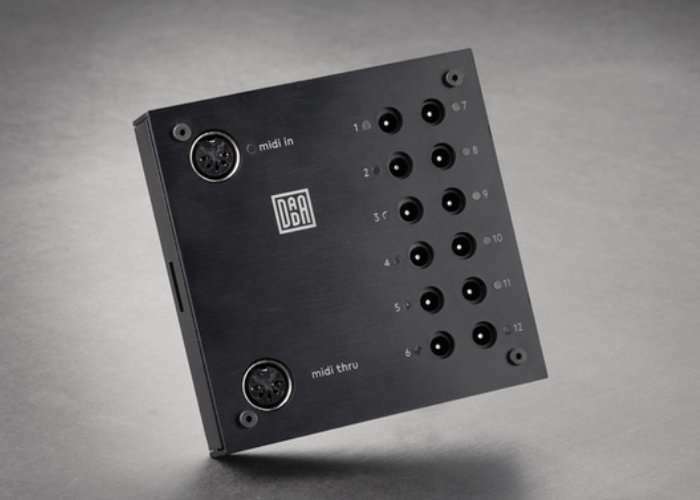 Musicians or those that would like to create music from almost anything may be interested in a new piece of hardware which has been created by Johannes Lohbihler based in Berlin, Germany. The dadamachines have been created to provide music machines for everyone and comes with a automat toolkit enables you to “tap, move and bang to make sound with the world around you”. Watch the demonstration video below to learn more about this small piece of hardware which is now available to backfire Kickstarter from €89 for earlybird backers with shipping expected to take place during August 2017. The automat is plug & play – offering unlimited possibilities. 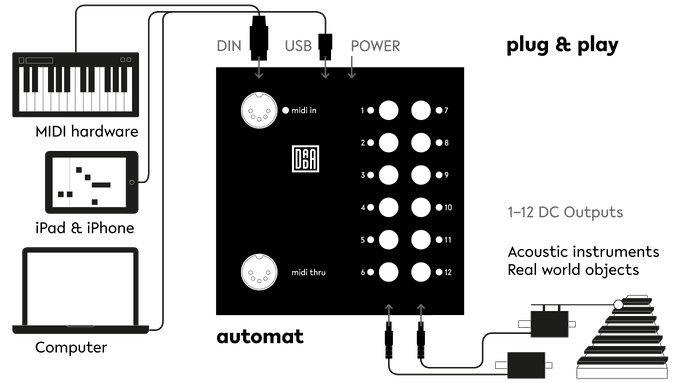 Simply connect your favorite MIDI hardware device, music App or DAW and trigger the actuators of your choice to create a composition. Never played an instrument? Not a problem! Today’s music apps make it easy to get started. Back in November 2014, Johannes held a workshop with friends in Lund, Sweden. This very special evening provided the motivation to build the dadamachines project after seeing non-musician friends get excited and experimenting with sound. Ready to get hands-on and explore your ideas? Digital tools enable you to be precise and fast about trying new things. 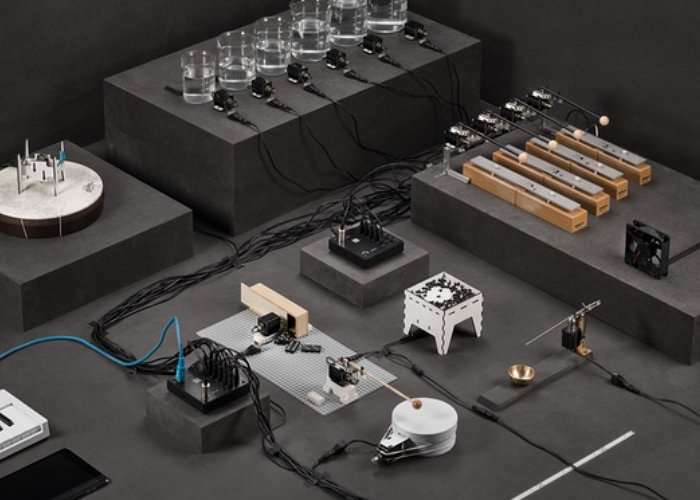 Combine anything with the automat toolkit and start creating your own sound. For more information on the new dadamachines jump over to the Kickstarter website for details by following the link below.